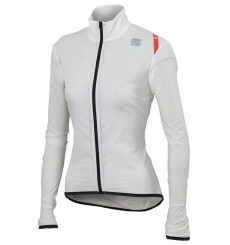 Stay warm with the SPECIALIZED Therminal Mountain women's long-sleeved jersey, whose fabric is both highly insulating and breathable. 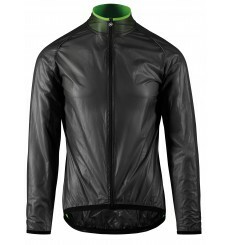 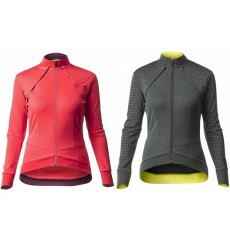 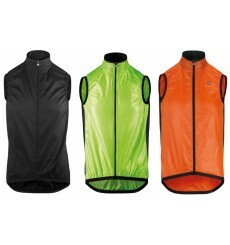 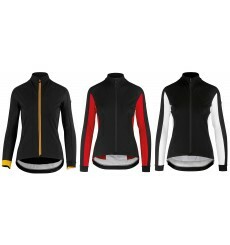 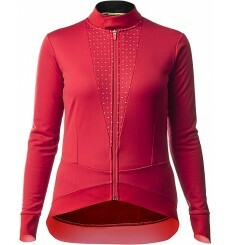 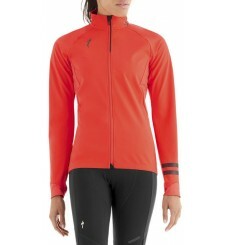 The Assos habujacketLaalalai women's winter jacket is a real winter cycling jacket, incredibly lightweight and compact. 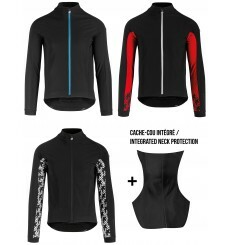 The SPECIALIZED ELEMENT 1.0 jacket is made from Element™ Soft Shell material, which is both wind- and water-resistant, as well insulating. 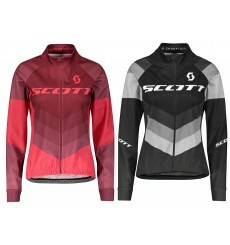 The 2019 SCOTT RC AS WP women's jacket gives you the protection you need with the windproof front, sleeves and upper back. 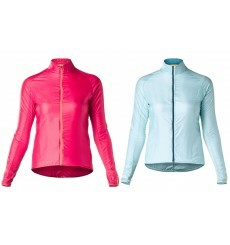 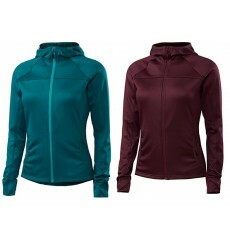 This SPORTFUL Hot Pack 6 women's jacket offers the perfect mix of total wind protection, good water resistance, good breathability and extreme light weight and packability.